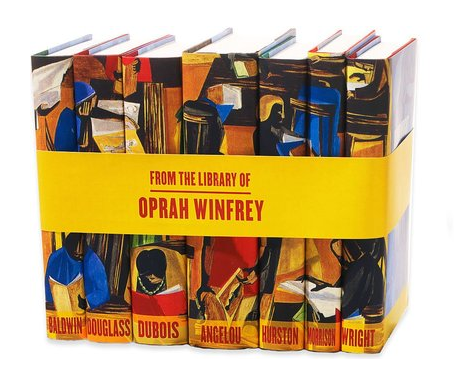 This seven-volume set includes The Collected Essays by James Baldwin, Autobiographies by Frederick Douglass, Writings by W.E.B. Du Bois, The Collected Autobiographies by Maya Angelou, Novels and Stories by Zora Neale Hurston, Song of Solomon by Toni Morrison, and Later Works by Richard Wright. As a collection, volumes include well-loved titles like The Souls of Black Folk by W.E.B. Du Bois, Black Boy by Richard Wright, and my absolute favorite Their Eyes were Watching God by Zora Neale Hurston. 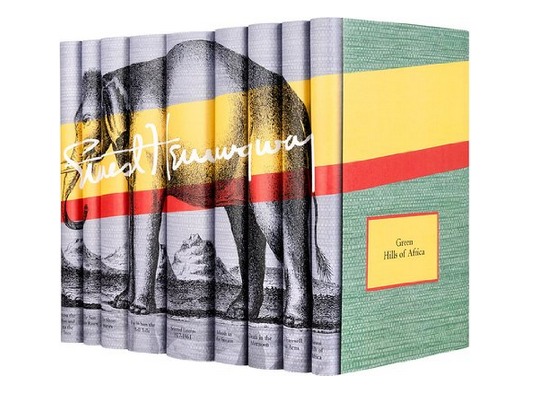 This nine-volume Ernest Hemingway set includes Across the River and Into the Trees, Green Hills of Africa, Islands in the Stream, Death in the Afternoon, Selected Letters 1917-1961, and The Short Stories, and my favorites The Sun Also Rises, A Farewell to Arms, and For Whom the Bell Tolls. 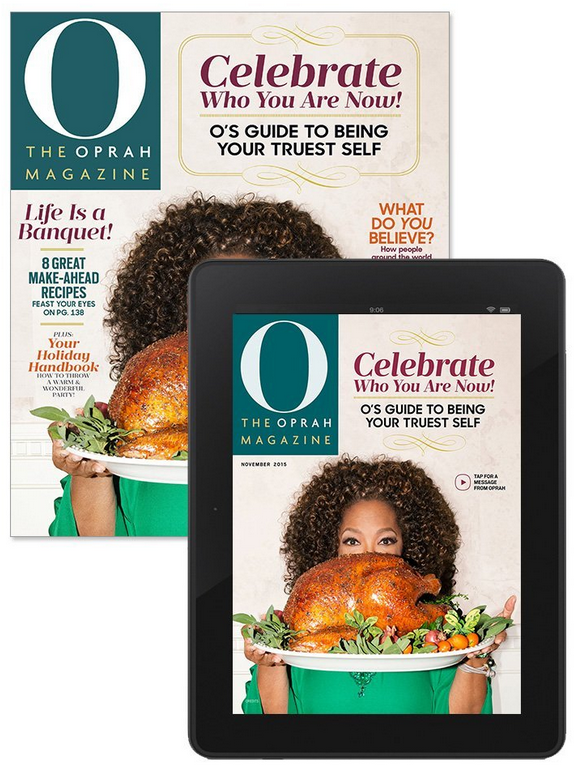 I've never actually read Oprah's magazine. Have you? What do you think? From the title, I didn't understand what these are but it turns out they're pre-formatted letters so buyers can handwrite in their responses to the prompts provided and then mail or save the letters. 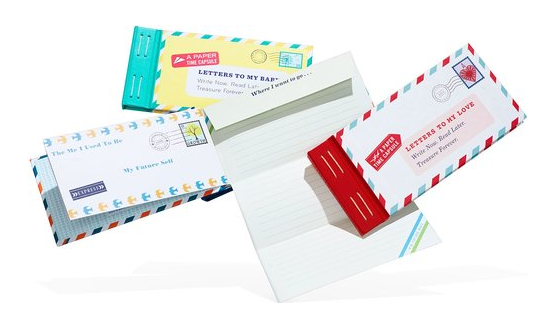 The sets come designed for letters to lovers, to your future self, to your baby, and to your grandchild. 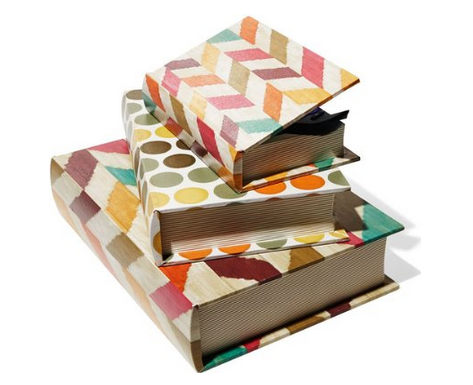 These multi-color boxes come in sets of three and measure by 5.25" x 1.75", 10.5" x 7", and 12.75" x 5.25". What do you think of Oprah's 2015 Favorite Things List? Will you be purchasing any of the items?